Straight from California comes one of the sleekest headphones amps I've seen. I could just leave you to gaze at its two fiery eyes—sorry, tubes—but what sort of tech site would we be if we didn't discuss specs? 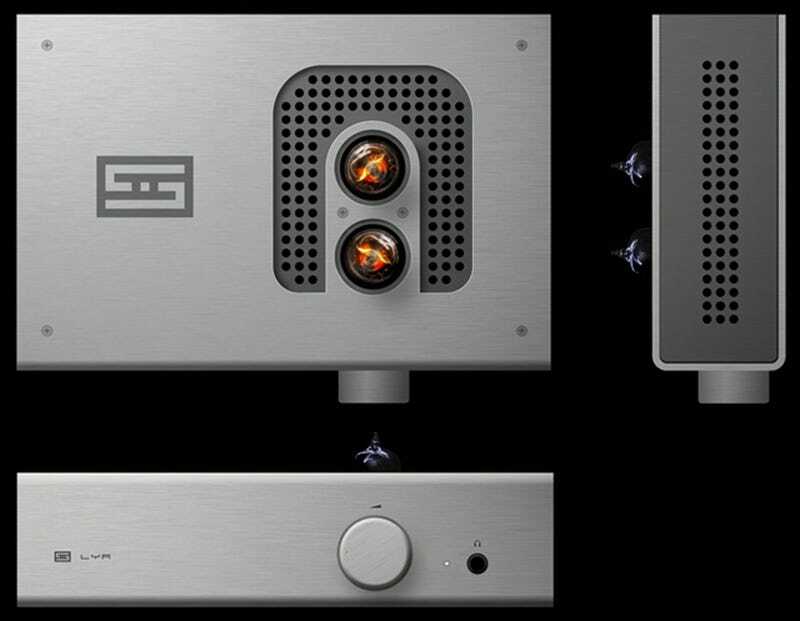 Schiit is claiming it has 10 times the power of a normal headphone amplifier, owing to the 6W RMS that thunder through each channel into 32 ohms. Owners of the Lyr can swap out the tubes to their preference, as it takes 6DJ8, 6922 or ECC88 - 6N1P types—Schiit sells replacement ECC88 tubes for $40 a pair. Size: 9 x 6.75 x 3.25"